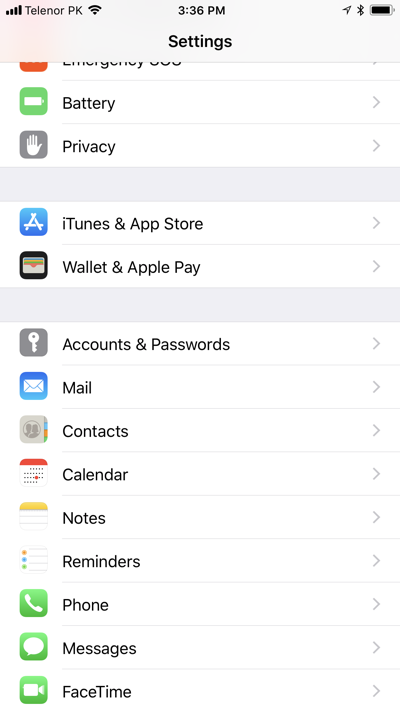 iOS 11 introduces a number of new changes including new locations for certain system toggles and settings. Here’s where to find the key ones. 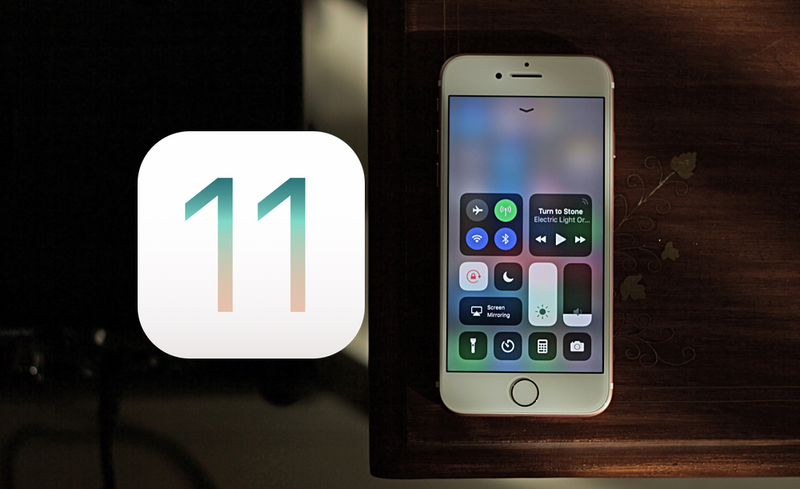 Become Familiar with iOS 11 and the New Changes Introduced by Apple. Start By Learning New System Toggle Switch Locations. Apple has introduced far more changes in iOS 11 than one originally hoped for. There are design overhauls in some places whereas some features have been moved completely to new locations, such as system toggle switches. For example, the Night Shift toggle in Control Center. While you may not see it there now, but it actually still is. That’s why we will help you find all the key system toggle locations and settings, something which are obviously not where they used to be. 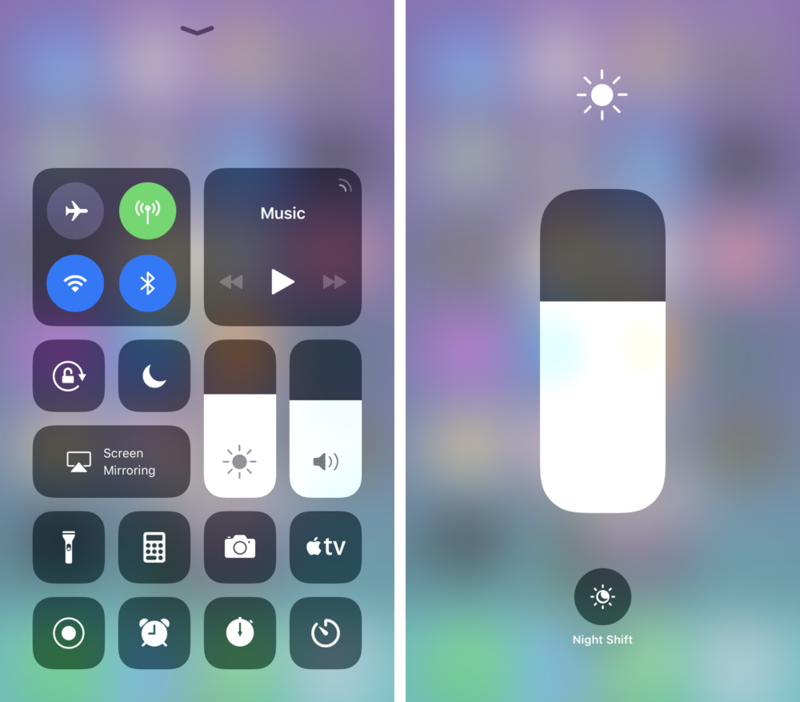 If you love turning Night Shift on or off manually from Control Center then you were obviously surprised to learn that the toggle switch has been removed. Well, not quite. The switch is still there. Bring up Control Center and deep press on the Brightness slider. See it now? Great. While it is highly recommended that you keep auto-brightness on at all times, some users might go for the alternate route. 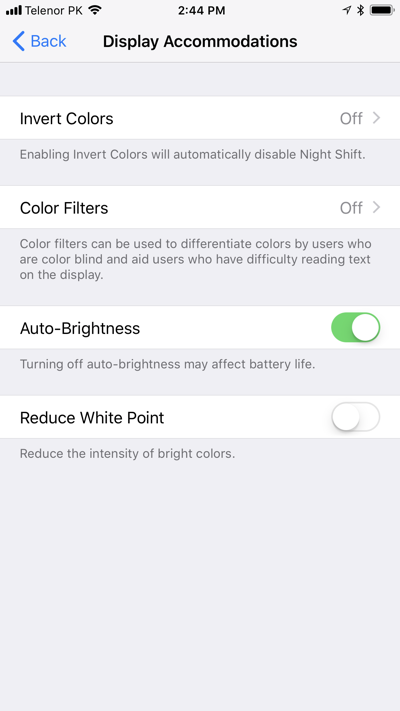 Up until iOS 10, turning the feature on or off was a simple case of going to Settings > Display & Brightness. Guess what? It’s not there anymore. Instead, if you go to Settings > General > Accessibility > Display Accommodations, you’ll see the ‘Auto-Brightness’ toggle switch here. It’s pretty obvious that Apple does not want you turning this feature off since it helps preserve battery life by a huge margin. Previously in iOS 10, it was a simple case of bringing up the Control Center, tapping on the AirDrop option and then select whether you want receiving of files to be turned off or on. 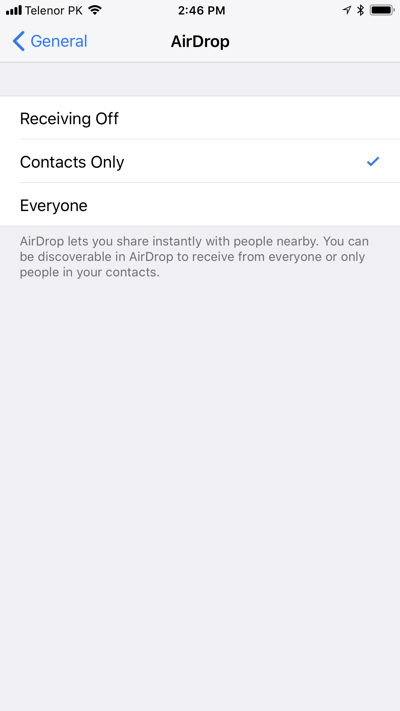 But in iOS 11, this option has been moved to Settings > General > AirDrop. Previously, going to Settings > Safari > Passwords would reveal all your usernames and passwords stored in iCloud Keychain. The new location of this feature is Settings > Accounts & Passwords > App & Website Passwords. Looking to manually add DNS servers to WiFi? 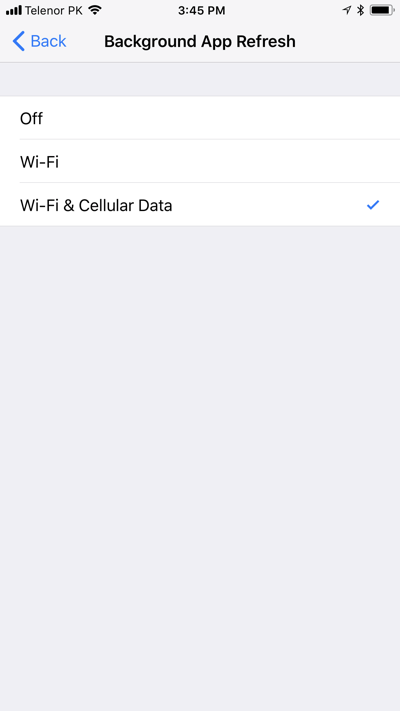 Well, navigate through Settings > WiFi, then tap on the ‘i’ button next to the WiFi network. 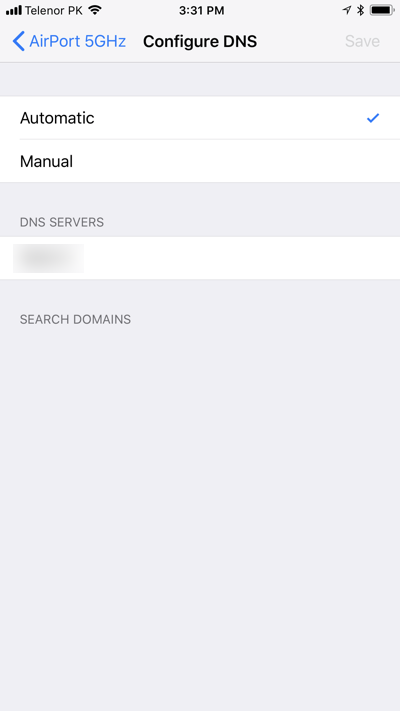 Now scroll down and tap on Configure DNS. Simple select Manual and you’re all done. Not as convenient as before right? The switch lies in Settings > General > Background App Refresh, but you have to go one step deeper into the ‘Background App Refresh’ menu. I think the previous location was far more convenient.